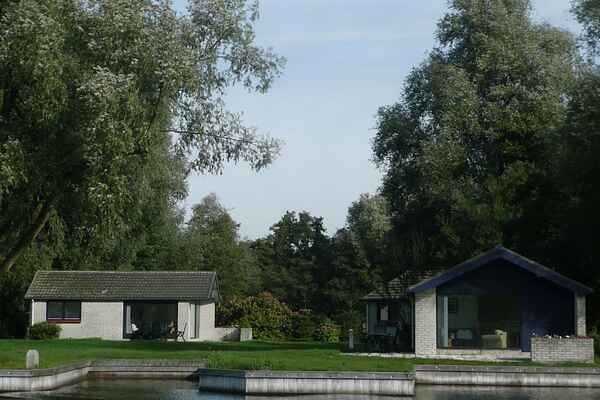 This bungalow is situated on an island; you can only reach it by rowing boat. This rowing boat is available throughout your entire stay. This bungalow has a reserved mooring for your pleasure boat in the parks marina.